Billed as “Hero Day” in Grant County, the visits were much more than a treat for the kids. It was an opportunity for the providers to meet local emergency responders. In addition, each provider received an emergency Go Kit backpack that contained a solar crank NOAA radio with a phone charger and an emergency light, a first aid kit, emergency blankets, a book, Bear Feels Scared, and a packet of emergency preparedness information for both providers and parents. 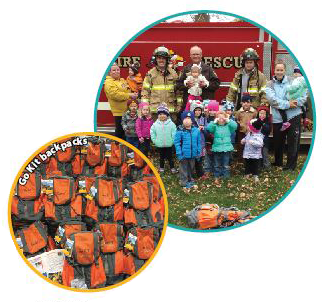 Providers are encouraged to customize the kits for the children in their charge. Grant County’s Hero Day events were just one of seven similar projects happening throughout west central Minnesota this fall. 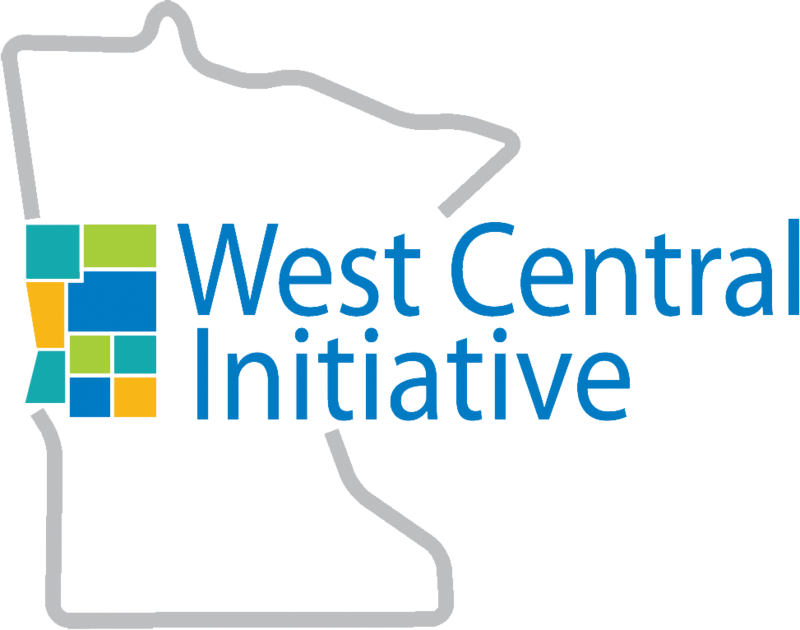 West Central Initiative offered special $1,000 emergency preparedness grants to all of the region’s ECI coalitions, thanks to funding from the Philanthropic Preparedness, Resiliency, and Emergency Partnership ( PPREP), a project of the Funders’ Network for Smart Growth and Livable Communities.  WCI is part of a PPREP Midwest cohort of foundations. Grant County supplemented its PPREP grant with additional local funding. Child care providers have a unique place and role in times of disaster. Their ability to be prepared and quickly recover post disaster is instrumental in the overall recovery process of the community. “When parents know their children are safe and being taken care of, they can focus on the tasks at hand as homeowners, employers and employees, and help move the community toward recovery,” Wagner said. “Disasters also create special circumstances that can add to the type of care and needs for children. Download disaster resources for child care providers at http://wcif.org/news_resources/disaster_resources.html.